With objective feedback and scoring, learners are motivated not only to compete with one another, but also to try to beat their own best score. 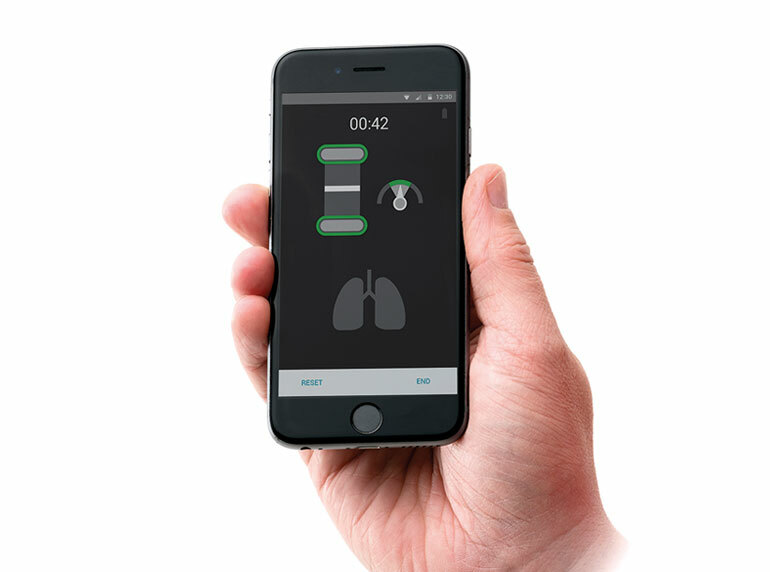 The competition element makes training more engaging and interactive and has been demonstrated to improve motivation.3 In addition to the traditional way of using performance metrics to display a score at the end of the session, Little Junior QCPR can also be used to run QCPR Race, a completely new and innovative way of engaging learners in CPR training. Research shows that quality bystander CPR is directly associated with positive cardiac arrest outcomes.1,2 Training helps prepare a bystander to deliver CPR, but it is a challenge for instructors to provide accurate and objective feedback on their performance. 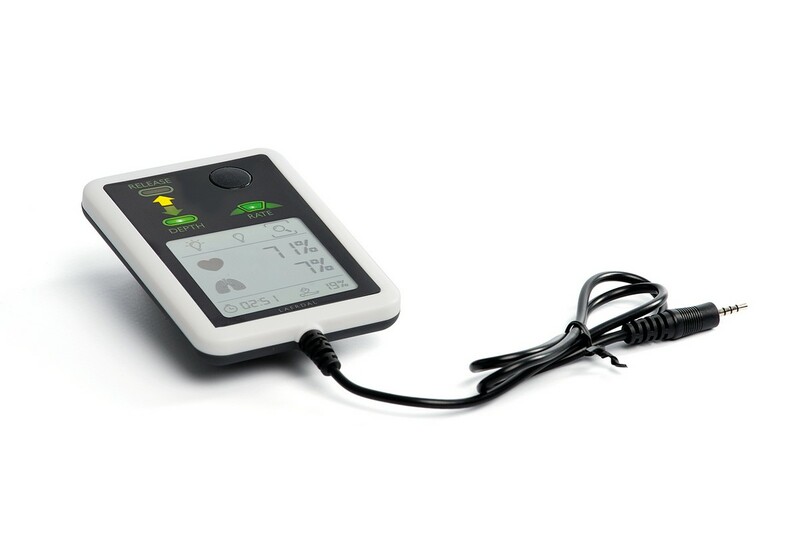 Little Junior QCPR allows an instructor to monitor up to six learners at the same time from the palm of their hand. 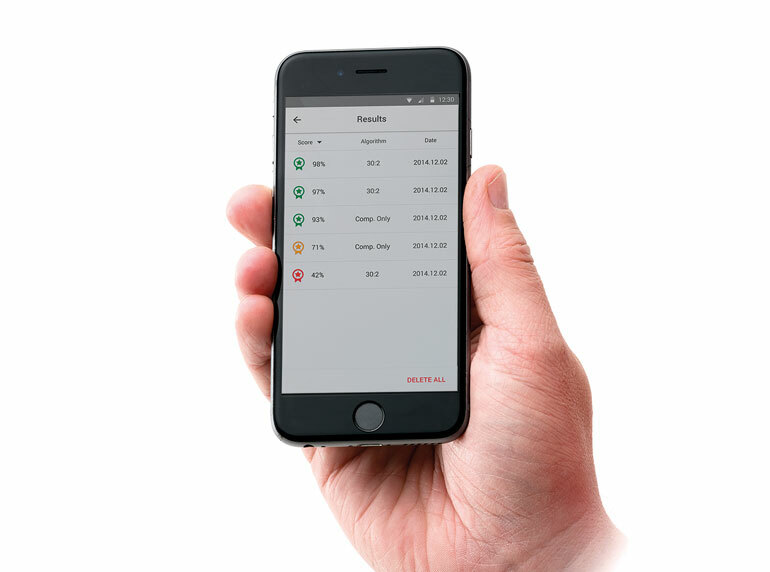 The QCPR Instructor App provides an easy to view performance summary that highlights which students may require further guidance. At a glance, you can see who is not compressing deeply enough, who is not compressing at the correct rate and who is over ventilating. 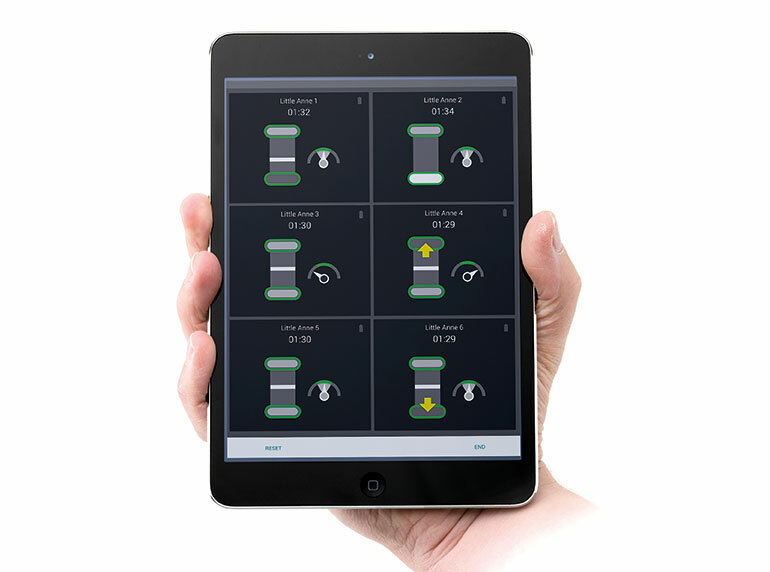 Students can monitor their own performance with the QCPR Learner app or the tethered SkillGuide device. With this app, the instructor gets a performance overview of up to six manikins, simultaneously. Using their own observations and the objective feedback from the app, the instructor can quickly and effectively coach the learners to improve. 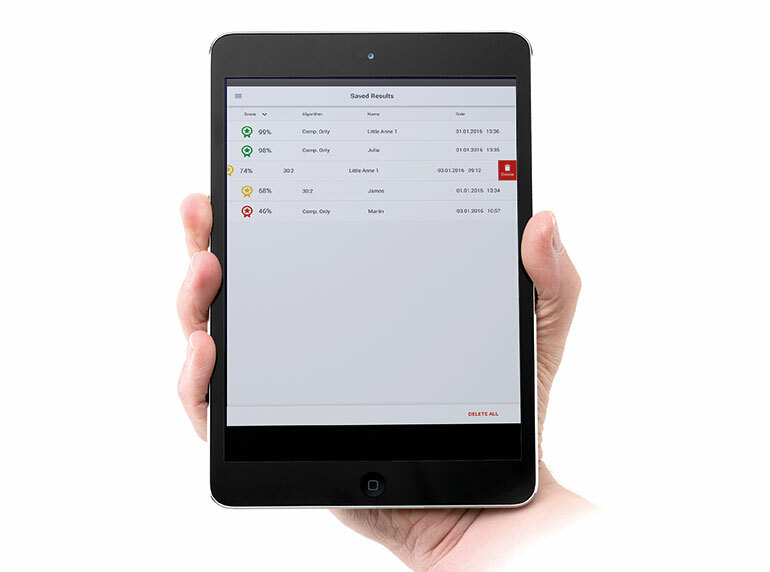 The Instructor app is also used to run QCPR Race. This app can be used by the learner to practice on their own. Multiple learners can also use the app to coach each other. Already own a Little Junior? 1. Link MS, Atkins DL, Passman RS, Halperin HR, Samson RA, White RD, Cudnik MT, Berg MD, Kudenchuk PJ, Kerber RE. Part 6: electrical therapies: automated external defibrillators, defibrillation, cardioversion, and pacing: 2010 American Heart Association Guidelines for Cardiopulmonary Resuscitation and Emergency Cardiovascular Care. Circulation. 2010;122(suppl 3):S706 –S719.